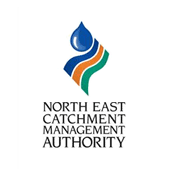 The work of the North East CMA is divided into three business units - Land Water and Biodiversity, Leadership and Strategy and Business Services. These business units work with our partners and the North East community to implement the region's programs. An archive of past programs, projects and initiatives can be found here. List of current research projects that are being undertaken in the North East Region.